Aluminum framed picnic cooler basketA). Material:Printed 600D polyester + 600D polyester + alumi..
Aluminum framed picnic cooler basket A). Material:Printed 600D polyester + 600D polyester + aluminu.. 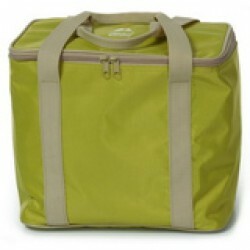 Durable Polyester Cooler BagSize(in inches) : 12.8" x 8.46" x 12.60" ..
Willow cooler wine basket with large insulated ample storage space has plenty of room for ..
Willow cooler basketThe large insulated ample storage sapce has plenty of room for all of your s..
Willow Cooler Basket The large insulated ample storage sapce has plenty of room for all of your sna..
Willow Cooler Wine Basket The large insulated ample storage sapce has plenty of room for all of you..